Ancient FM is a volunteer project funded by individual patrons. Please help keep us on the air and commercial free by making a small contribution of a farthing, a groat, or perhaps even a gold sovereign or two! Our fundraising goal during 2018 is just $2,500 Canadian dollars for the entire year. That helps pay for server space, bandwidth, new music acquisitions, and - when times are especially good - perhaps an occasional pint for Colin & Willow who keep things running day and night. 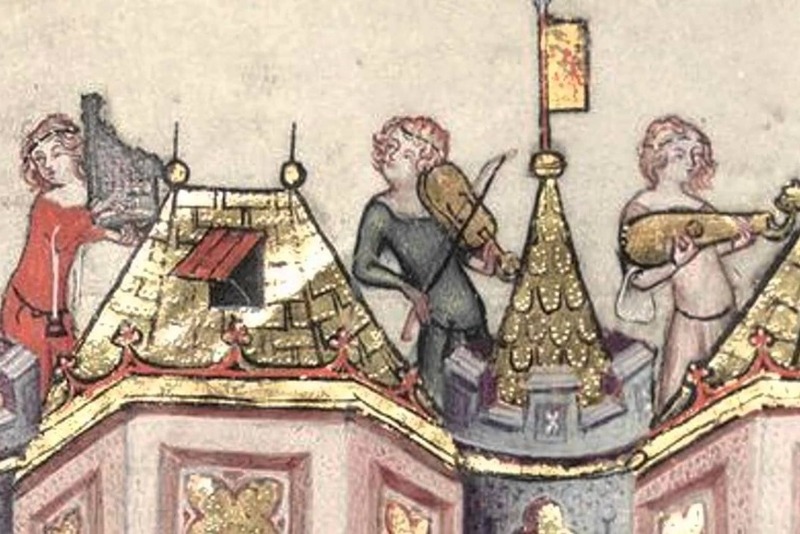 How much is an entire year of commercial-free hard-to-find early music worth to you? 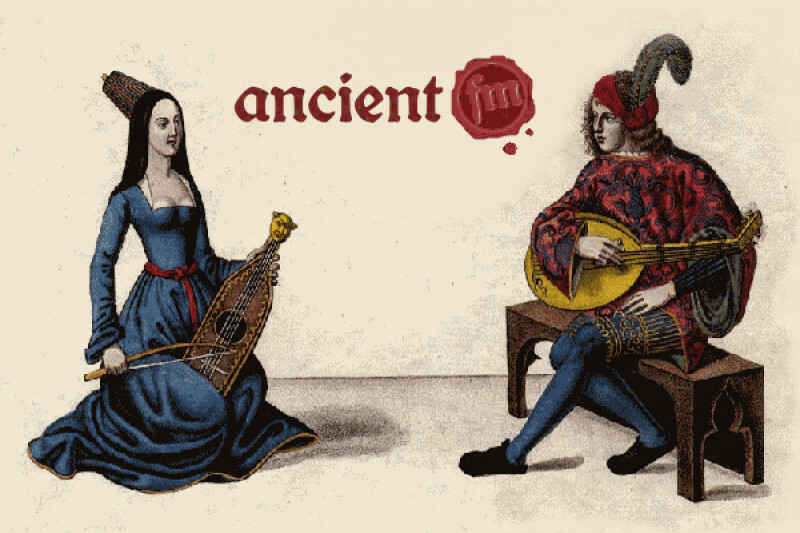 Thanks for keeping AncientFM on the air since 2009!